The commonly accepted practice for sizing a cane to length, requires two people to accomplish the task. The person being fitted stands erect, with their standard street shoes on. Bend your elbow to a comfortable forward position, about 20 degrees up from the vertical (holding your arm straight out would be 90 degrees). Have the second person measure the distance from your wrist down to the floor. This should be your correct length. Carefully cut your cane about a half inch longer, and check it for comfortable fit of the cane. If this is too tall, cut the cane again, ¼ inch shorter, and retry. It’s easy to cut another ¼ inch off, and IMPOSSIABLE TO GLUE IT BACK ON! Our standard cane length is 36 inches, and fits many people as 80% of the world is 5’-8” or shorter. Longer lengths are available as a special order. Also, there are custom tips and alpine spike tips available that when applied can make a cane longer. 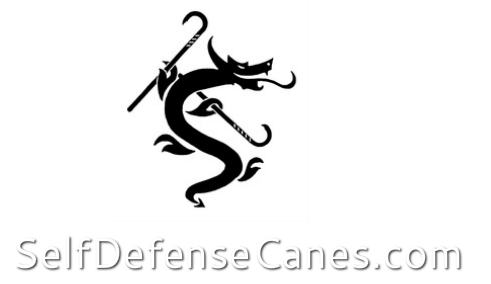 If you are using a cane in the dojo, and are bare foot, you may want the dojo cane shorter than your street cane. My sparring cane is ½ inch shorter than my walking cane, and handles much better in bent leg moving and sparring. My Tai ji kata cane is a full 2 inches longer than my street cane. Different tools for different purposes. Likewise, if some of your shoes have taller heals (LADIES? ), you may need different cane lengths for proper support or comfortable walking. 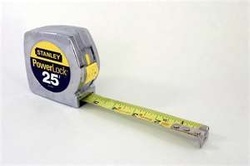 Measure your overall height and multiply it by .53 ( 53% ). Example – 5’-8” tall = 68 inches x .53 = 36 inches tall.